JLW Trained Volunteers: Ready to Serve on Nonprofit Boards! Junior League of Washington (JLW) members are ready, willing, and able to serve on nonprofit boards, particularly our members who have completed the Get On Board (GOB) Program and earned Taylor Strategic Partnership‘s Certificate of Nonprofit Board Leadership. Through the GOB Program, members of the League are trained in a variety of substantive and relevant areas, including the basic roles and responsibilities of nonprofit boards, the board-staff partnership, strategic planning, financial oversight, and fundraising. The GOB program has been completed by more than 170 active JLW members since the program started in 2015. 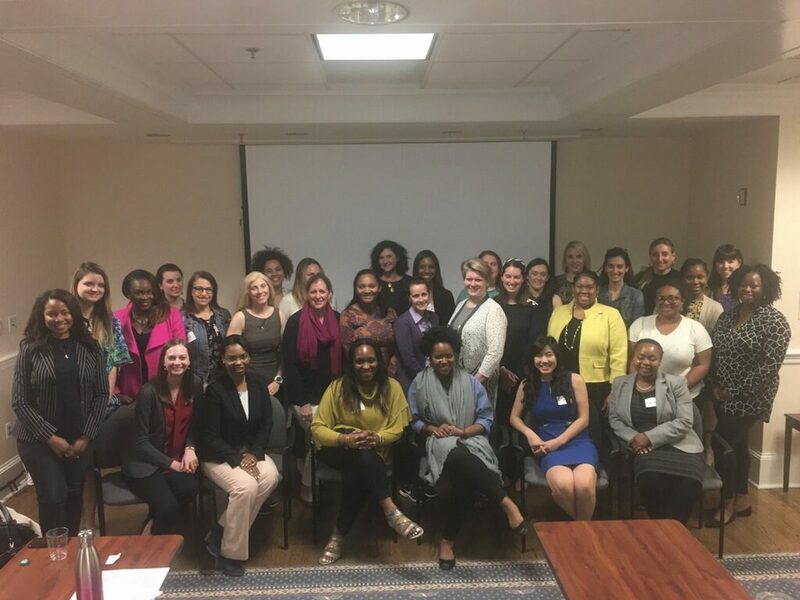 For more information about the program and/or to inquire about program graduates potentially working with your organization, please contact leadershipinstitute@jlw.org.